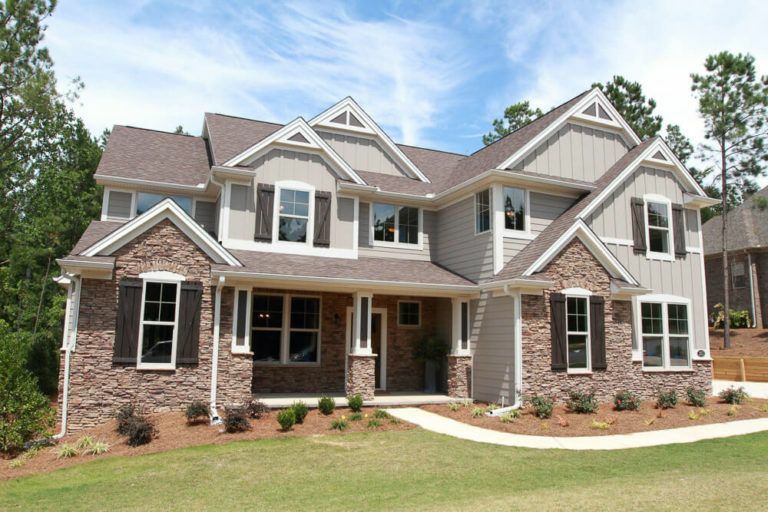 We invite you to come and join us in The Preserve and start enjoying the lifestyle you deserve! 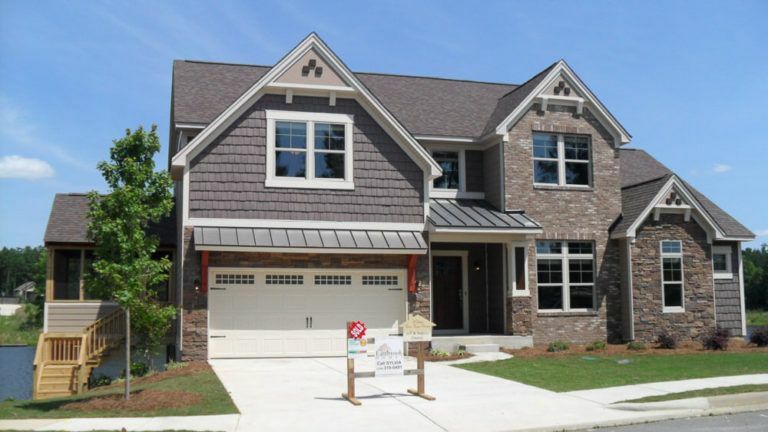 Auburn’s premiere, master-planned community has everything you’ve been waiting for. 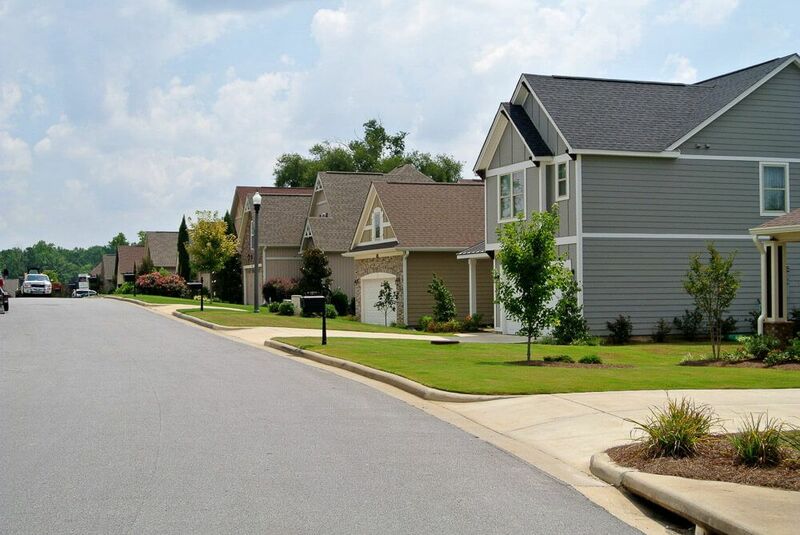 Take pleasure in being on the quiet north side of town conveniently situated on 667 wooded acres between Auburn and Lake Martin and just a few short minutes to the University and downtown. 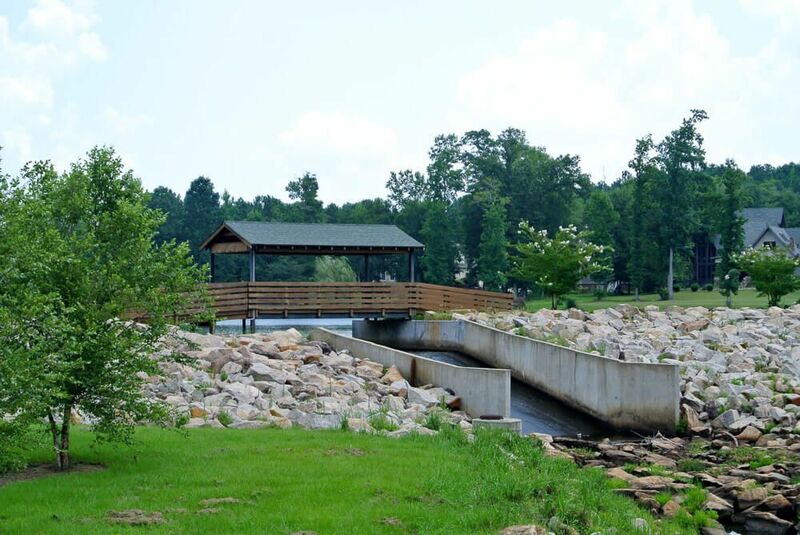 You can enjoy nature with the convenience of easy access to Highway 280 for shopping and the hospital. 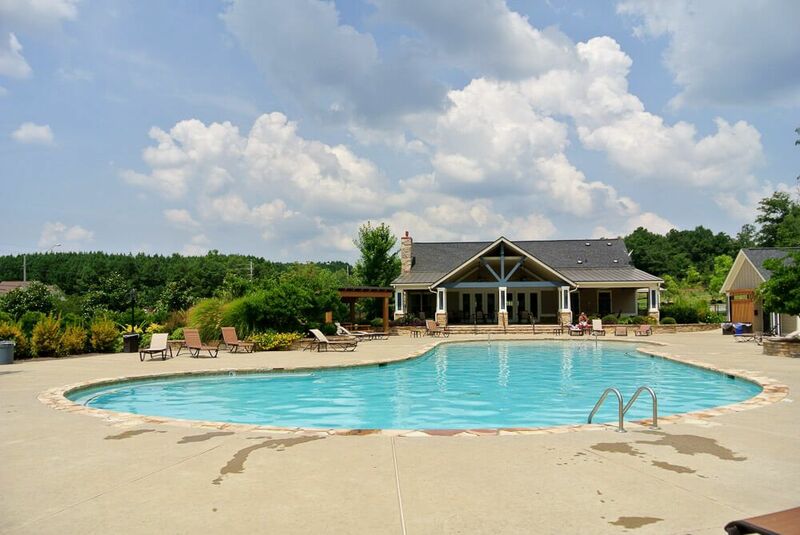 Enjoy the beautiful clubhouse pool, take a leisurely stroll through the neighborhood, or visit the covered bridge. Enjoy the setting and lakes that make The Preserve a great place to call home.